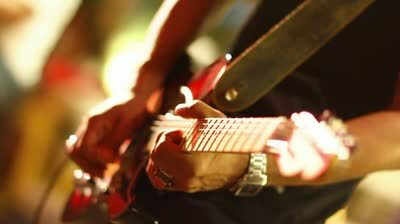 The guitar is a beautiful instrument with ancient roots used in a truly wide variety of musical styles. Did you know that guitars can have up to 12 strings? Although they typically have six strings, or four for a bass guitar. 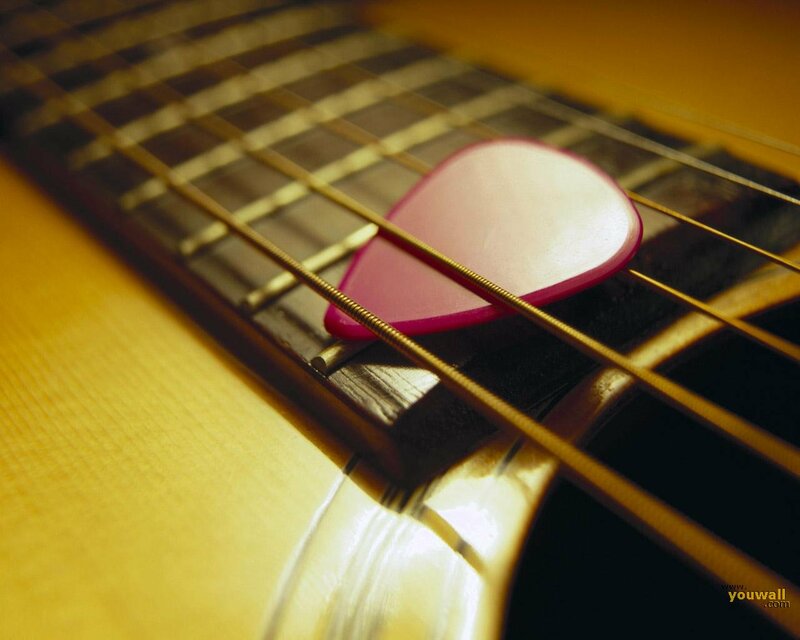 Guitar lessons are great for someone who wants to be able to bring their music with them. If you are thinking of learning guitar or just need to brush up on your guitar skills, then The Kensington and Chelsea guitar school offers both private and group guitar lesson instruction in the in the comfort of your own home. Lessons are custom tailored to meet the goals of each student. The Guitar Lessons Kensington Teachers, students and parents will work together to determine which type of lesson will be beneﬁt the student most.